Canadian National Railway has been found in breach of its service obligations on grain and other traffic by a federal regulator aiming to crack down on the company’s use of freight embargoes. The CTA said its determination also lays out criteria for railways’ lawful use of embargoes, specifying they have to be imposed only on an “exceptional basis,” targeted at “specific challenges” and also lifted as soon as possible. CN, in a separate release Monday, said it “disagrees with the CTA’s conclusions” and plans to appeal the agency’s decision at the Federal Court of Appeal. The CTA said its probe found “shortfalls or delays” in traffic mainly affecting terminals on Vancouver’s North Shore, which evidence suggested were due “in part” to congestion at CN’s Thornton Yard at Surrey in October and November 2018. For examples, the CTA said, the record showed Cargill got 83 per cent of its planned scheduled deliveries in the period from October 2018 to January 2019 at its North Shore terminal, and Richardson International got 80 per cent of such deliveries in the period from October 2018 to December 2018. Cars dwelling in Thornton Yard destined for the North Shore rose by 186 per cent from Oct. 1, peaking on Dec. 13, CTA said. The agency said the record showed an 11 per cent increase in grain cars and 16 per cent increase in wood pulp cars destined for the North Shore in that time frame at Thornton Yard, alone with a 16 per cent increase in intermodal cars and 18 per cent increase in cars bound for BNSF interchanges. 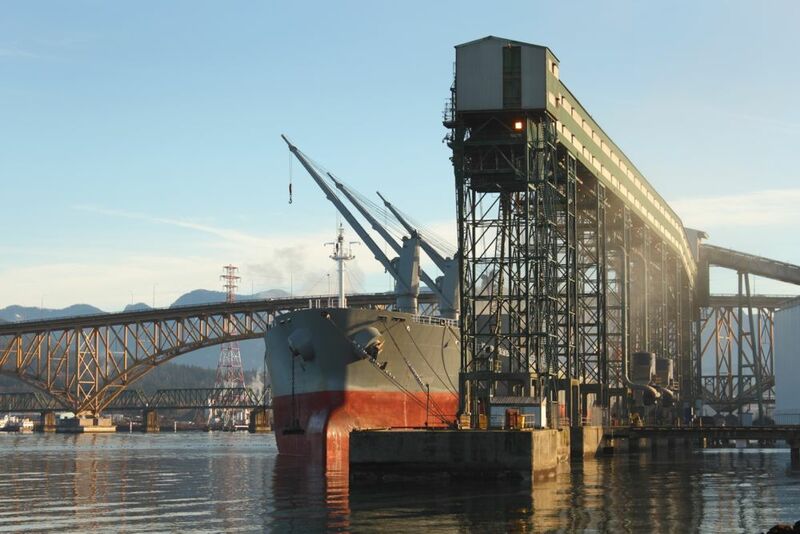 CN, the CTA said, announced its intention to impose embargoes on wood pulp shipments in September 2018, several months before rail congestion and other challenges emerged in the Vancouver area, and imposed those embargoes in December 2018. Canadian Pacific Railway (CP) and BNSF were also investigated but were found to have not breached their service obligations, the CTA said Monday. “Through this investigation, the CTA was able to quickly look into possible issues with rail service in the Vancouver area that were brought to its attention in late 2018 and early 2019,” CTA CEO Scott Streiner said in the agency’s release Monday.